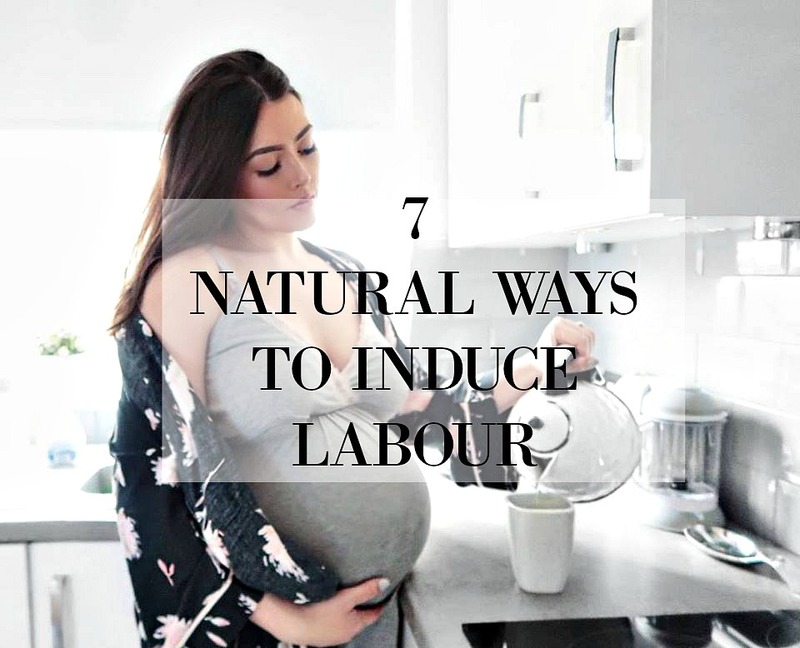 5 comments on "WAYS TO INDUCE LABOUR - THAT HAVEN'T INDUCED LABOUR." Love this and the coffee potty, oh my god! I've never heard of that before. I tried a few old wives tales and nothing worked for me either. Hopefully you're not waiting too much longer - come on lil one! Ahh I went in to labour at 38 weeks with my daughter so I never had the twiddling my thumbs drinking raspberry leaf tea bit, if anything Lily came a bit on the early side as I only got 2 days maternity leave before she came along! I really hope some of these methods start to kick in soon. With your show already there surely it can't be too much longer?! Fingers crossed!! Loved these, pineapple and raspberry leaf tea were the two that I tried but neither worked, and boy did I eat ALOT of pineapple! !